When you think of black female musicians, who comes to mind first? Is it Tina Turner, or Patty La Belle or maybe Whitney Houston? All are wonderful singers/songwriters/musicians, and many musicians, male and female, were influenced by Rosetta Tharpe. 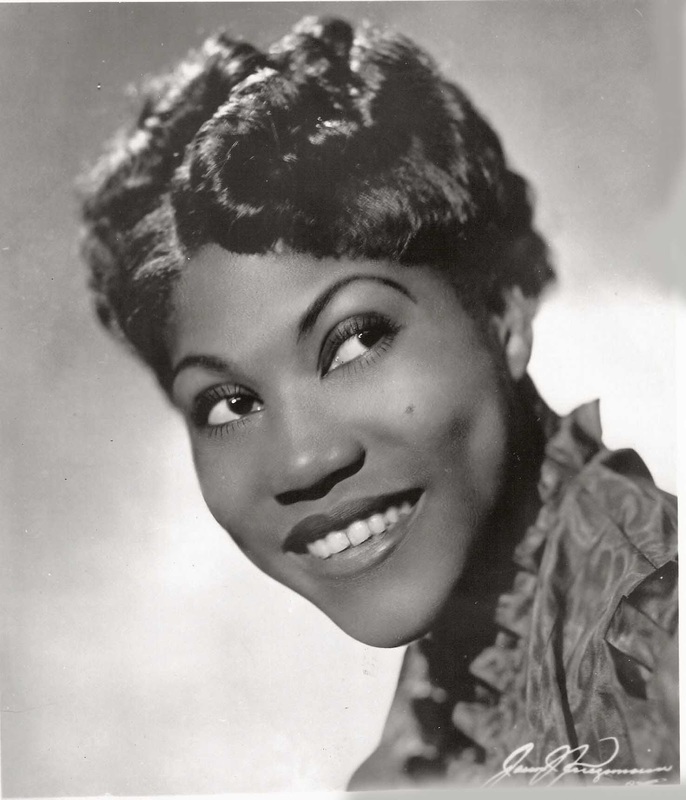 Sister Rosetta Tharpe has been called the Godmother of Rock-n-Roll and The Queen of Rock. Her music pioneered the music industry for women and brought gospel music to the secular crowd in the 1930’s and 1940’s. Rosetta was born in 1915, and by the time women had the right to vote finally in 1920, she was traveling in a band with her mother Katie Harper. Katie and Rosetta traveled doing a gospel show where the audience was amazed by a 5-year-old musical prodigy. Her mother was also a preacher and eventually, the two of them settled in Chicago and got involved with a church that allowed female preachers. This is also where Rosetta met her 1st husband Thomas Thorpe who was also a preacher at the church. The marriage didn’t last, but she kept an adaptation of his name Tharpe and went by that as her stage name throughout her career. Rosetta and Katie moved to New York, and Rosetta makes her first recordings as one of the only black female electric guitarists of the time. She participated in a few guitar playing contests against male guitarists and won. Rosetta crossed Rock-n-Roll with gospel, swing music and jazz, rhythm and blues. I know that sounds crazy, but she did it! Her music even made it to what is now known as the R&B Charts. The song “Strange Things Happening Everyday” is considered by some the 1ST rock-n-roll song. This was unheard of back in those days. People were not that familiar with gospel music or Rock. So, Rosetta did face some controversy in the church-going communities. Due to contractual obligations, she had to play in “nightclubs”, and it was shocking to some to hear songs about Jesus in such places. But she continued on and still stuck with her type of gospel music. Rosetta traveled and played with many other talented musicians throughout her career. She inspired people such as Elvis Presley, Jerry Lee Lewis, Tina Turner, and many more musical artists. Here is an example of her pure musical genius, enjoy!! !